With the remaining inventory of properties “near the lowest level in a decade,” the Sarasota real estate market reported sales up by a 22 percent pop in January 2013, compared to January 2012. The Sarasota Association of Realtors® reported data in a press release that members sold 626 properties in January - 466 single family homes and 160 condominiums. In January 2012, 365 single family homes and 148 condos sold. Pending sales, a forecast of future real estate closings totaled 1,047 in January. This was the highest level in nine months, and above the 963 pending sales reported in January 2012, indicating that February sales should also remain strong. Judi Kerzner just sold a 3 bedrooms, 2 bath condo at Le Chateau in downtown Sarasota priced at $439,000. 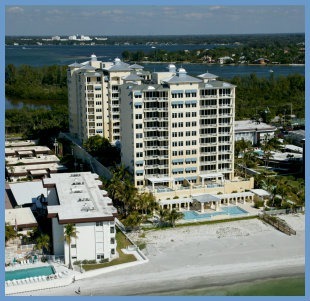 The complex sits directly on Sarasota Bay with easy access to St Armands Circle and Lido Beach. 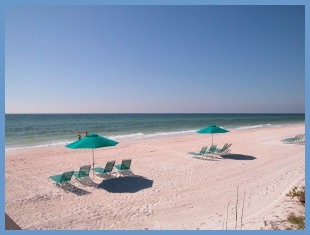 The condo has incredible bay and island views from the living room, dining room, master bedroom and kitchen. With over 1500 square feet of living space, the end unit extends from the front of the building to the back providing gentle coastal breezes.